Eco minerals mascara is a beautiful nourishing mascara suited to even the most sensitive eyes .Choose from Midnight Black or Chocolate Brown to enhance your natural colouring. 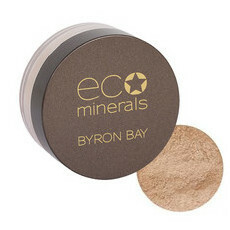 This silky formula lengthens, darkens and thickens lashes without weighing them down and clogging the pores. 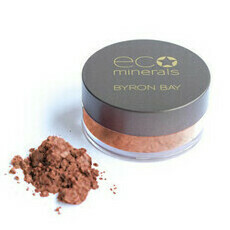 It enhances lashes while conditioning them back to health. 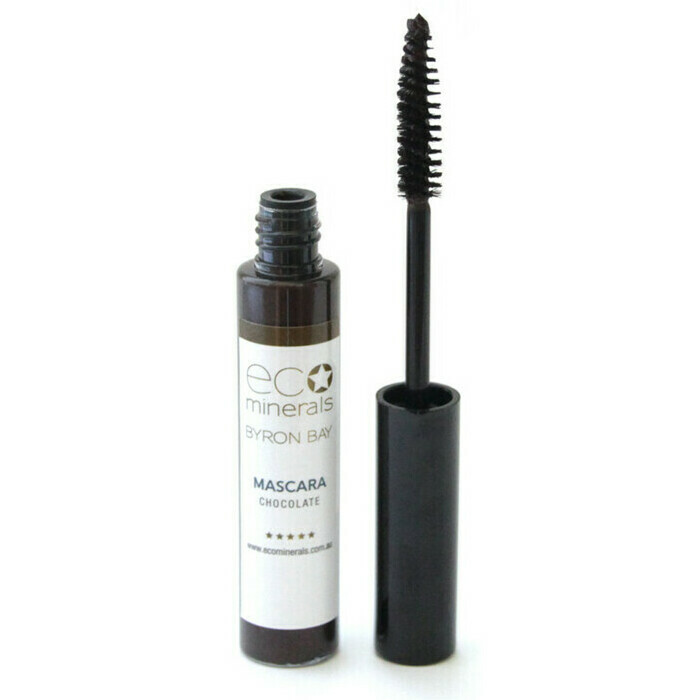 Like all Eco minerals products , this mascara is is made from completely natural ingredients. 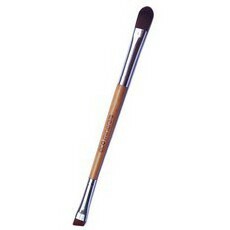 Hold the mascara wand at the bottom of your lashes and sweep upwards, wiggling the brush a little as you go. Repeat as necessary. 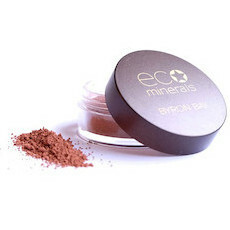 Love the other eco minerals powders - was disappointed as this gave me panda eyes within an hour. 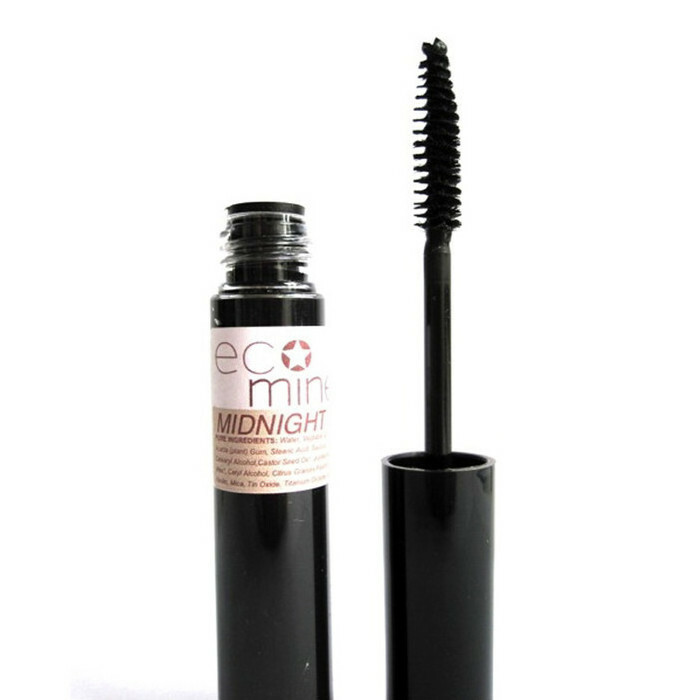 Good for an every day mascara, nice and light and non-irritating. I do need to remember to wipe under my eyes during the day as it's a little smudgey.